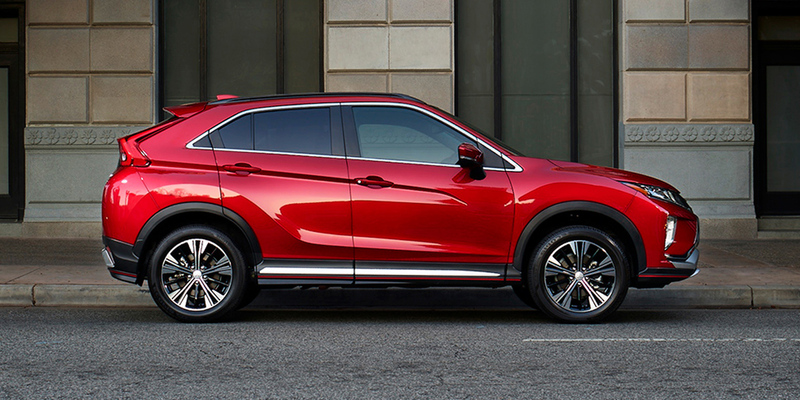 All the latest Mitsubishi models can be found at West Loop Mitsubishi. The opportunity to assist people in the Castroville area to get the vehicle they love and deserve is what we're here for. The city of Castroville is located in Medina County in the state of Texas. The city was first established by Henri Castro, a empresario of the Republic of Texas in 1844. He brought several European families from Alsace to populate the area. That's why they call the city "The Little Alsace of Texas". Plus, the city of Castroville is sister cities with the city of Ensisheim (also known as Alsace) in France. Students who reside in the city and attend public school are served by the Medina Valley Independent School District. You can travel downtown to visit the Castroville Historic District and admire the beauty of the unique, sloped-roof architecture from the original Alsatian shops and homes. Are you interested in purchasing a new Mitsubishi? Come on down to West Loop Mitsubishi to see all the great vehicles we have in stock today! For folks living in the Castroville area, we can assist you in finding the right new car to meet your needs right from our website. Whether it's for a business, or just for yourself, we're sure to have a vehicle on hand that can satisfy your needs. We have the resources you'll want to determine the best lease rate for your budget. The secure finance application form can help set you on the path to getting your car loan. Our friendly staff will review your application as soon as it's received and get back to you in a timely manner. West Loop Mitsubishi's Mitsubishi car repair center located near Castroville Texas has the resources to insure your car runs as well as it did the day you drove it off the lot. Our experienced staff will help you in locating even hard-to-find car parts and accessories. If you'd like to arrange an appointment with our service staff you can do so by creating a vehicle service appointment here on our site.